Carol Johnson: Cornelius, Robert (1809–1893). 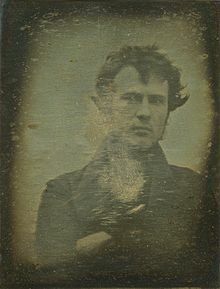 Pioneer daguerreotypist and businessman. In: John Hannavy (Hrsg. ): Encyclopedia of Nineteenth-Century Photography. Band 1: A–I, Index. Routledge, New York NY u. a. 2008, ISBN 978-0-415-97235-2, S. 338–340.